In 1893, a group of women came together in Williamsport, Pennsylvania to help the women and girls in the city, specifically those working in textile factories. YWCA members provided a place for factory girls to rest and have lunch during their noon break. Since the birth of our organization 125 years ago, we have grown and developed into what we are today. Our staff, volunteers and members strive to eliminate racism and empower women. Our programs work towards those goals by providing people with the right tools to make a change in their own lives and within the community. Our two main programs are Wise Options and Liberty House. See how your contributions to these programs have changed the lives of our clients in our 2017-2018 Annual Report here. 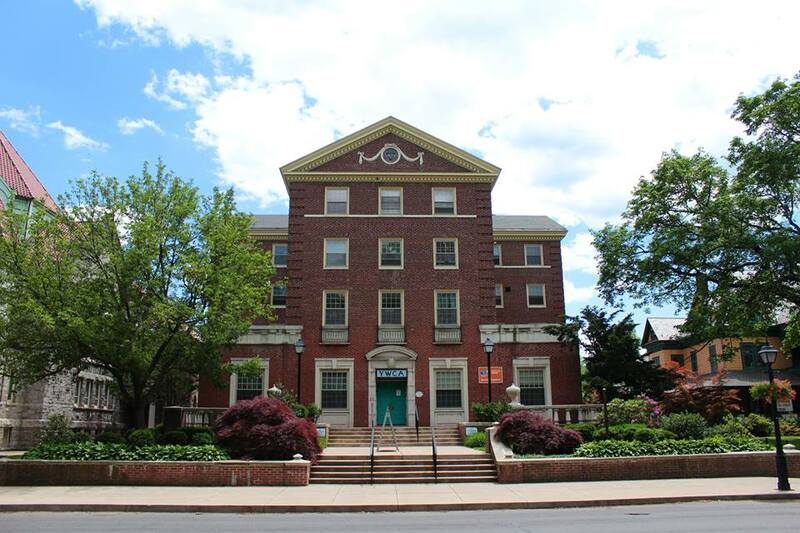 Wise Options began in 1973 as a shelter for female domestic violence victims. Since then we have expanded to help all people who are victims of sexual assault and all violent crimes including domestic violence. Our shelter provides a safe haven for those who need refuge from their abuser. All services are free and confidential. If you need assistance, please call our 24-hour emergency hotline 1-800-326-8483 or (570) 323-8167. In 2003 Liberty House opened its doors as an intensive transitional housing program for women and their children who are experiencing homelessness. Case managers work with each client individually to set goals and work together to them. Someone can stay in the program for up to two years. Donors and volunteers help us achieve our mission to help those who have no place to turn. Giving of money and/or time are incredibly appreciated. Easy ways to help us are by donating gently used clothing to The Boutique or purchasing something on our Amazon wish list. To keep up with what is going on at the YWCA, sign up for our email newsletter and follow our social media accounts on Facebook, Twitter and Instagram @ywcancpa.